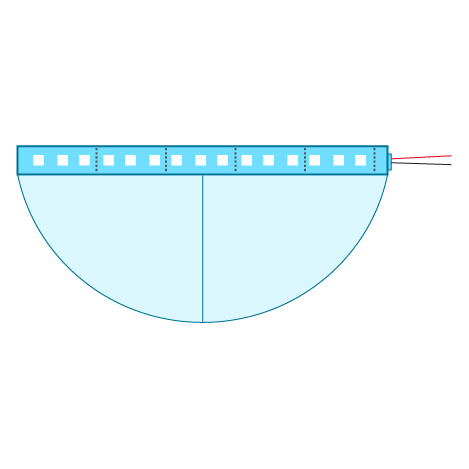 The LED strip light available in 28.86W can emit 3 colors RGB - Red, Green, and Blue. Rated as IP65, this strip light is designed to work at its best at the outdoor condition. 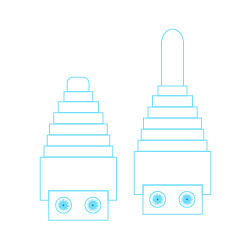 With 10mm PCB, the product can be installed with a 3M adhesive tape. 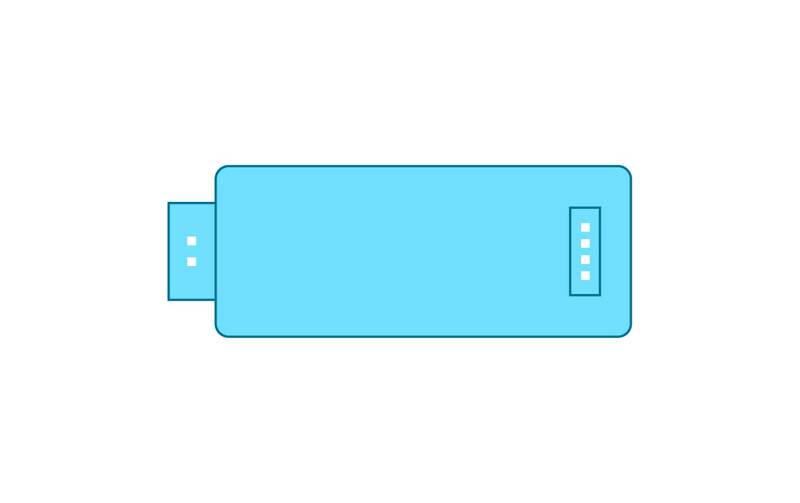 The product contains 60 LEDs per meter with an input voltage of 12VDC. Applications for this outdoor LED strip light are enormous and it can brighten up both indoor and outdoor spaces including cabinets, under-cabinets, windows, scoves, patios, landscapes, vehicles etc. 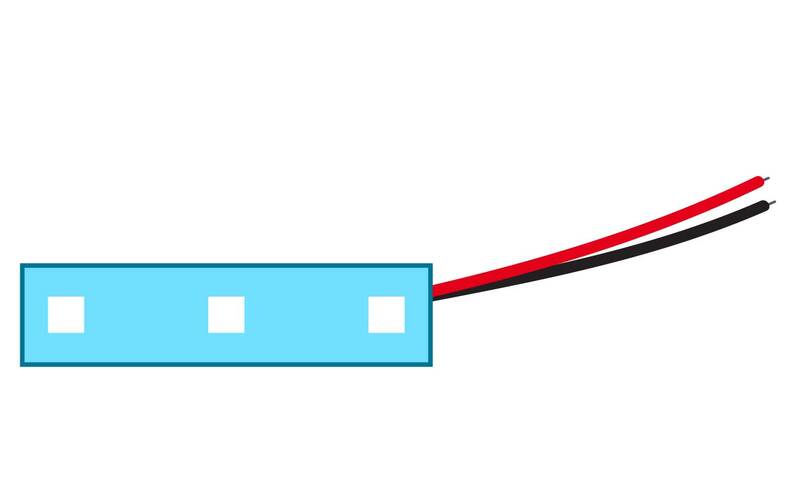 This 12VDC outdoor LED light strip with RGB or LED tape light comes with an easy to connect 22 AWG wire and Premium 3M Sticky Tape for easy and quick installation. 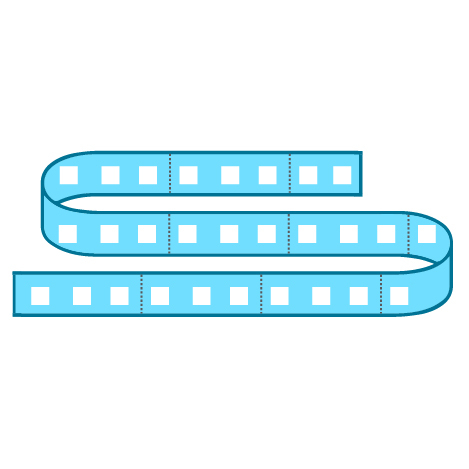 As connecting LED strips is a necessary process in any kind of strip project, both the wire and the 3M tape adhesive tape is quite helpful in establishing a connection and mounting the LED strip light. This RGB LED strip light has a total lifespan of 50,000 hours and so you can have a hassle-free product usage until the end of lifespan as there is no or minimal lumen depreciation. 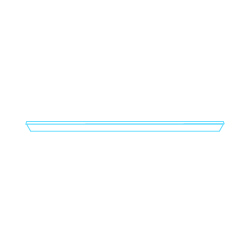 This LED strip light comes with a 3M adhesive backing for easy and non-cumbersome mounting options. 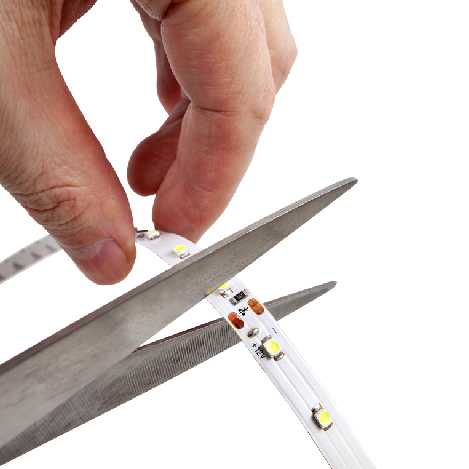 The low-profile, flexible LED strips exposes the 3M adhesive through the peel-off backing making this product quite useful for peel-and-stick installation. 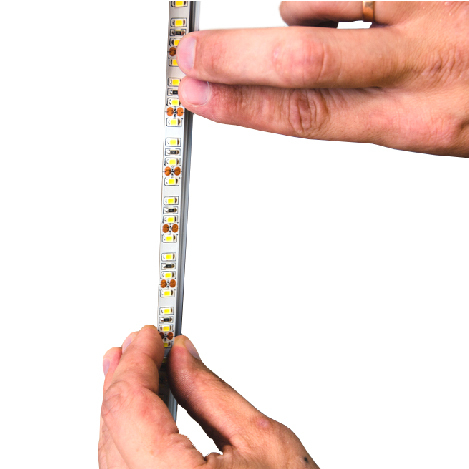 This strip light comes with a cut-line along the strip for easy cutting of the strips. 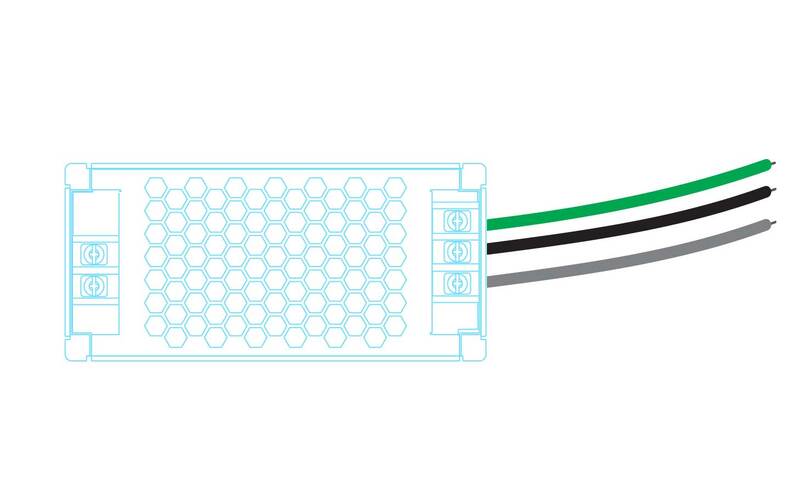 The copper lead frame makes the cut strip addressable so that you can easily connect LED strips from different areas in both indoor and outdoor application. Through the use of a power supply driver/adapter, you can plug this LED strip light directly into the wall to power it up. This LED strip light delivers an intense, bright light with an ultra wide beam angle -- 120 degree. Thus, this strip light can be used for casting wide beam over large outdoor and indoor areas without highlighting any specific object. This LED strip light that utilizes 60 LEDs/m is a flexible strip light that can run directly from your outlet and is meant for simple plug and play. First select your LED light strip options from above. For the strip to function, you will also need additional accessories. 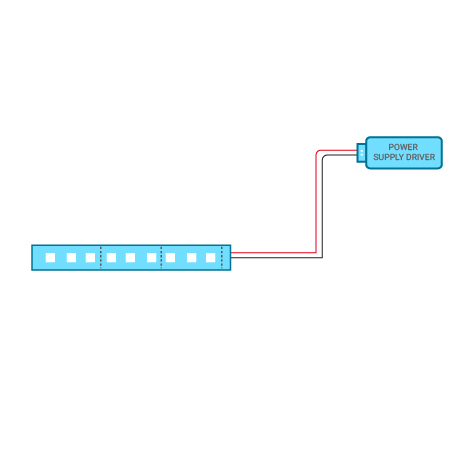 Select a power supply that will connect directly to the light strip and plug into your electrical outlet. Select your desired controller. Can control any 12VDC LED product within range of about 100 feet.